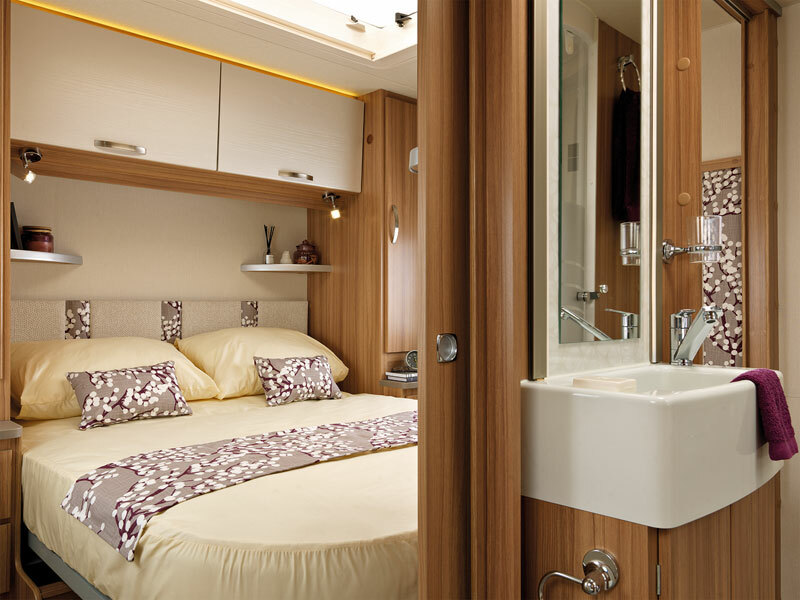 With a popular modern layout, the Lexon 590 features a rear island bed and sophisticated centre washroom. 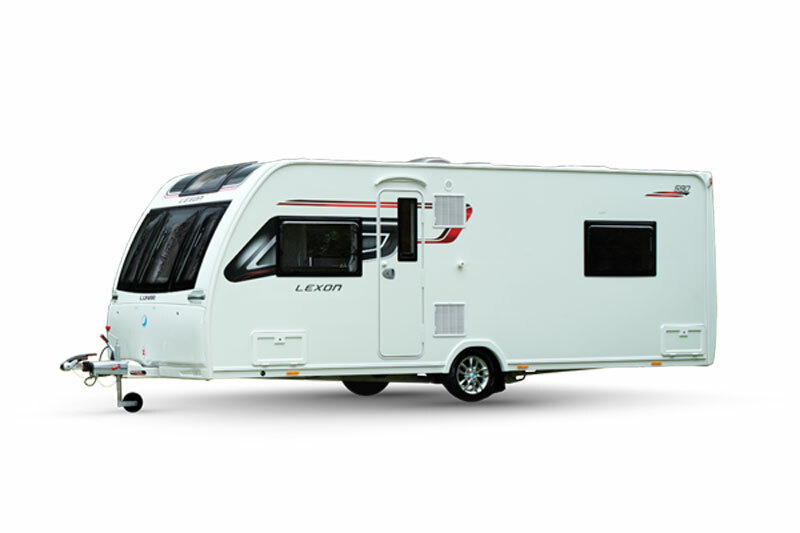 If you are interested in learning more about the Lexon 590, please fill in your details below and we'll get back to you with more information. Fields marekd with an asterisk (*) are required. 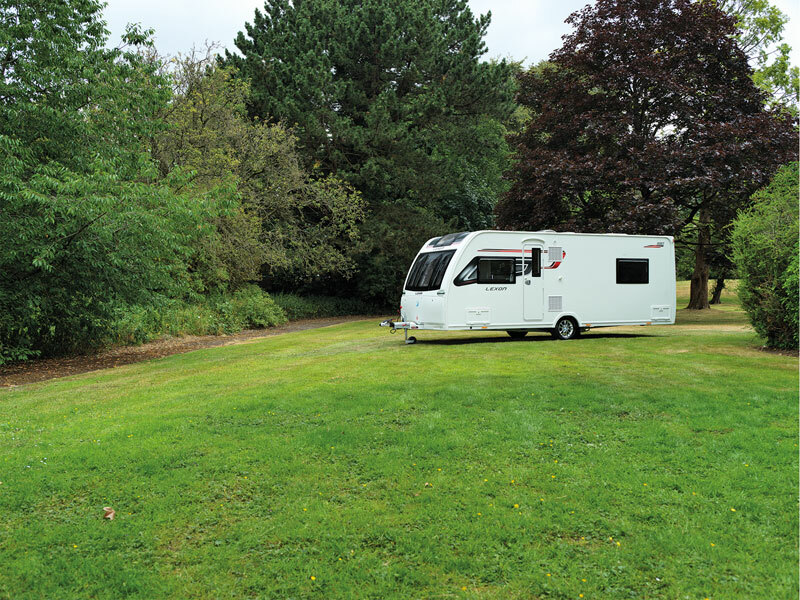 Why not take a 360 degree tour around the 2019 Lunar Lexon 590 ? 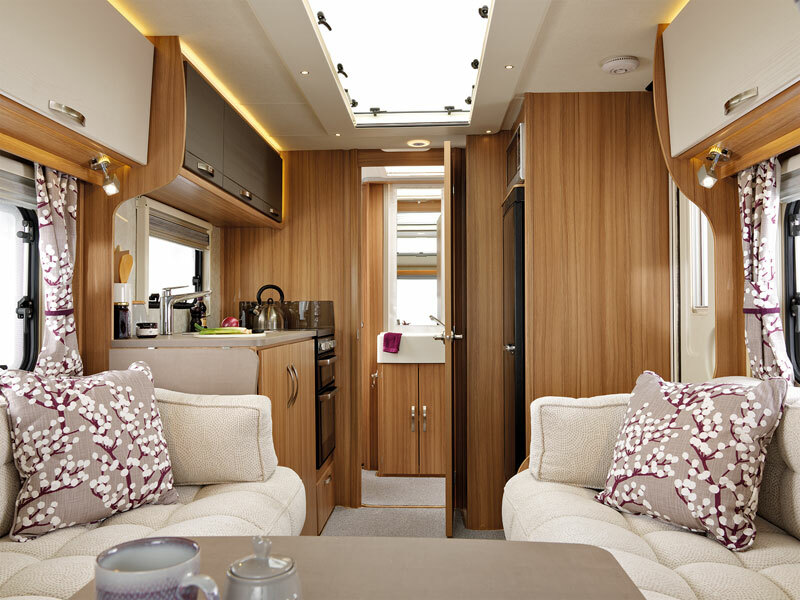 What do you think about the stunning 2019 Lunar Lexon 590?